The Adelaide Oval Stadium Management Authority (AOSMA) is the organisation responsible for the management of the redeveloped Adelaide Oval precinct and is a joint venture between football (South Australian National Football League) and cricket (South Australian Cricket Association). The Oval, a world-class, multi-purpose, 50-thousand seat stadium is Adelaide’s number one tourism destination attracting over 1.8 million visitors each year and a significant contributor to the State’s tourism cache with the award winning RoofClimb adventure, Hill of Grace Restaurant and behind the scenes tours of the stadium. We are opening the gates to welcome new recruits in the leadup to the 2019 AFL Season and events at the Oval. Our Adelaide Oval Hospitality teams have a number of exciting casual opportunities in Corporate and Functions & Events. Don’t get stumped, these departments play in very different fields, so be sure to work with your strengths and choose the right team to ‘hit for six’ with. We understand how valuable work experience is and are proud hosts to a number of High School students each year. 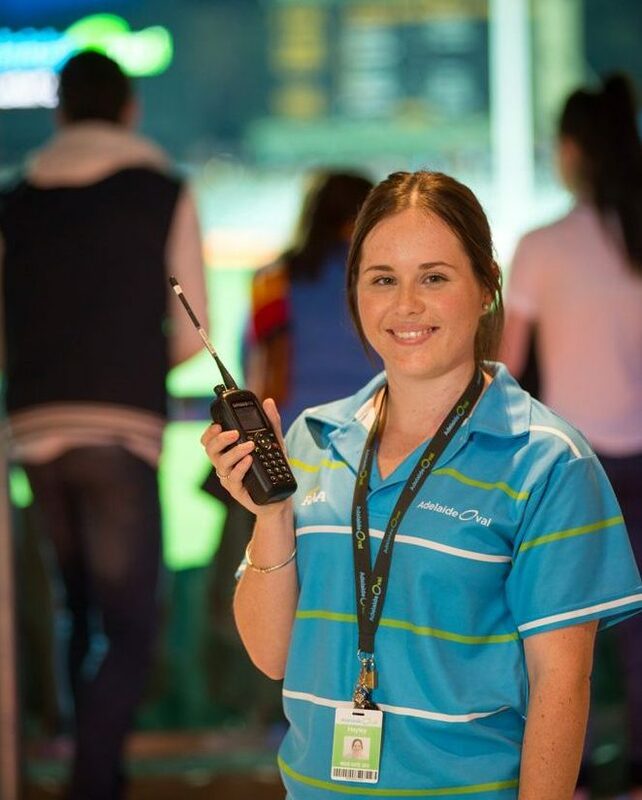 It is our goal at Adelaide Oval to provide positive learning opportunities to students all over South Australia and showcase employment opportunities in a world class Entertainment venue. Applications for 2019 Work Experience are now open, to apply complete the online application by click on the information button below. Please note that applications will go through a screening process and assessed on the capacity of departments to take on a student. For this reason applications are not guaranteed.